Right. 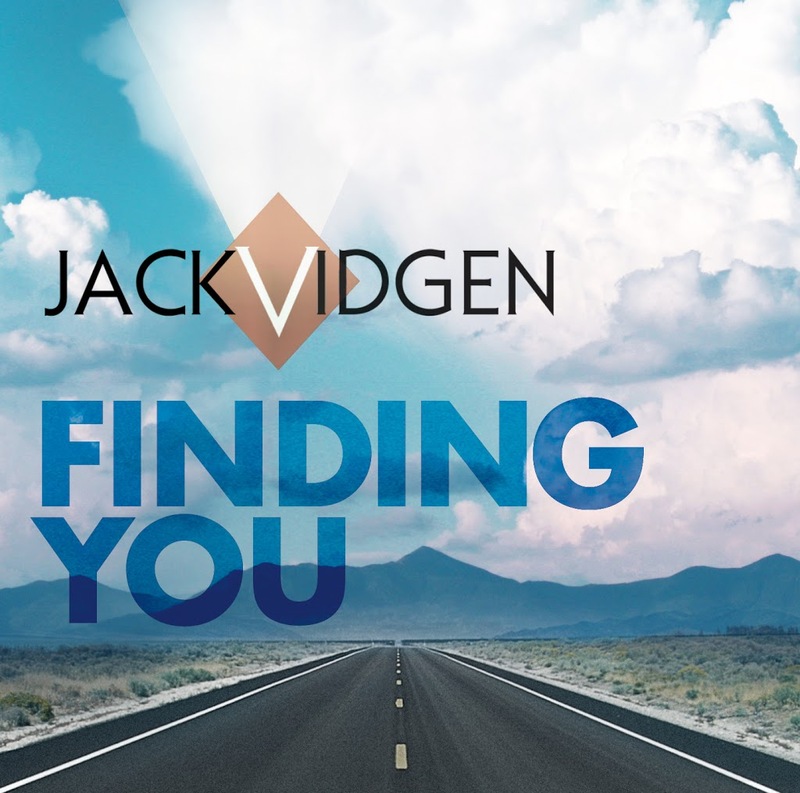 Take every pre-conceived notion of what you might expect from a new Jack Vidgen single and throw it cleanly out the window. The previous material from last year’s ‘Australia’s Got Talent’ winner was primarily contained to big diva anthems, soaring power ballads and the like. Not ‘Finding You’. Here, Jack still has the chance to shine vocally, but that big voice is set against a backdrop of synths and dance beats in a track that’s been co-penned by Ilan Kidron from The Potbelleez. It’s sure to find him plenty of airplay on the stations at which he’d previously struggled to get any. ‘Finding You’ is available at iTunes now.